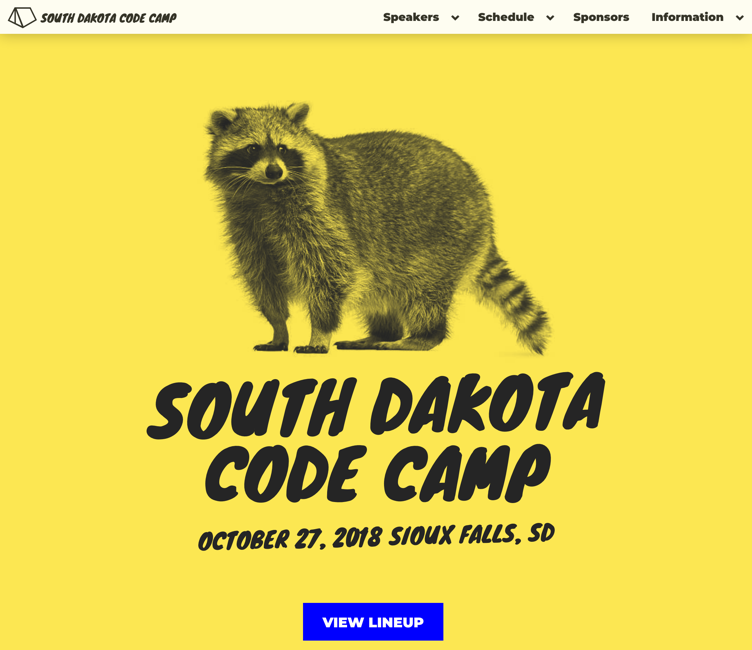 South Dakota Code Camp is The Mount Rushmore State’s largest developer conference. The site lists all necessary information for conference attendees. Design by Marshall Crosby - Blend Interactive, implemented in Hugo. sfdevs.com is designed to be a resource for the SFDevs community. Whether it’s finding information about upcoming meetups or joining in the Slack conversations, sfdevs.com is the resource. Design by TEMPLATED, implemented in Hugo.